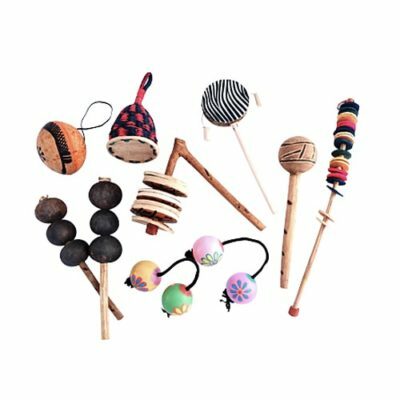 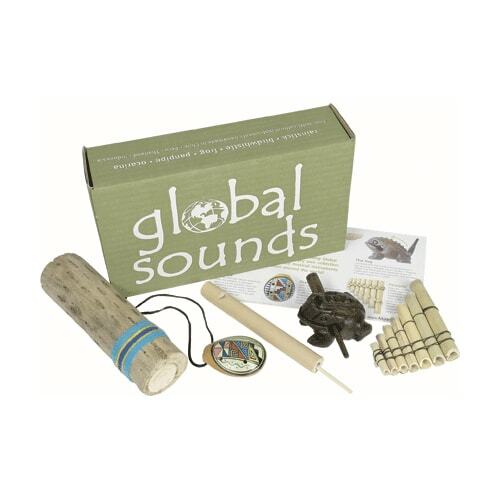 Global Sounds is a wonderful pack of some our best selling musical instruments, from across the world, Chile, Peru and Thailand. 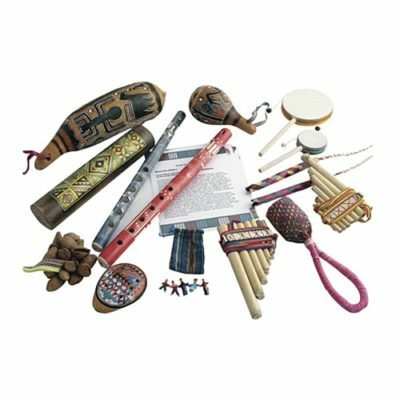 These instruments are hand made and are authentic in design and sound. 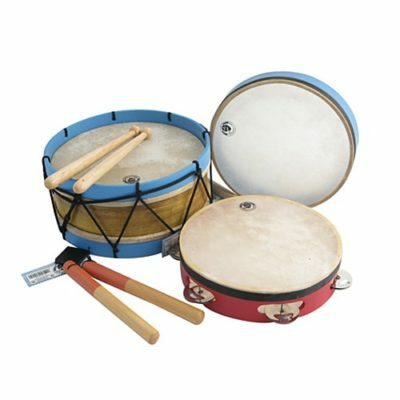 Each pack has a leaflet full of information .